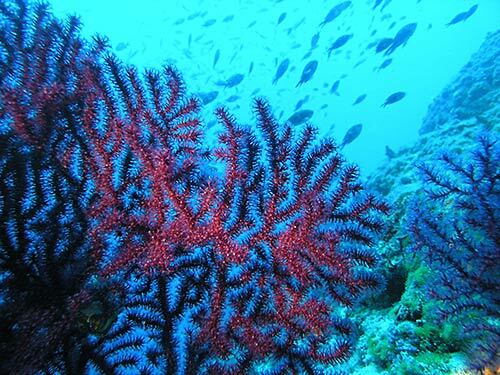 Marina is found at the coordinates 43.57043100 North and 15.93926700 East, Adriatic sea, Croatia. The Marina Kremik is situated not far from Primošten, in a picturesque cove surrounded by century-old vineyards. 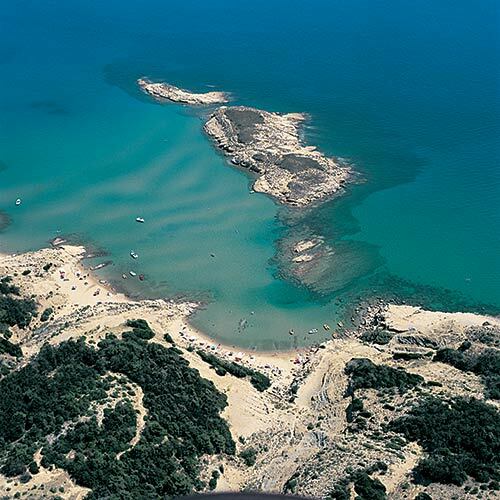 It is set deep into the land and is one of the most protected marinas in the Adriatic. 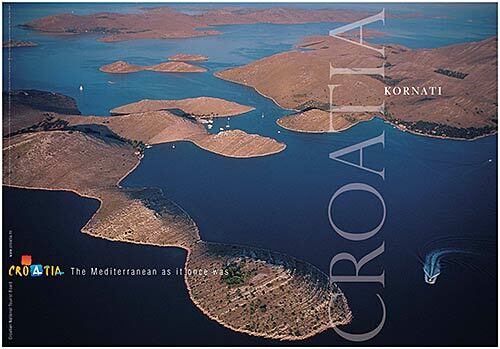 The Kornati National Park is 30 nautical miles away, and Split airport only 30 km. The marina has a restaurant, a supermarket, a nautical equipment shop and technical services. 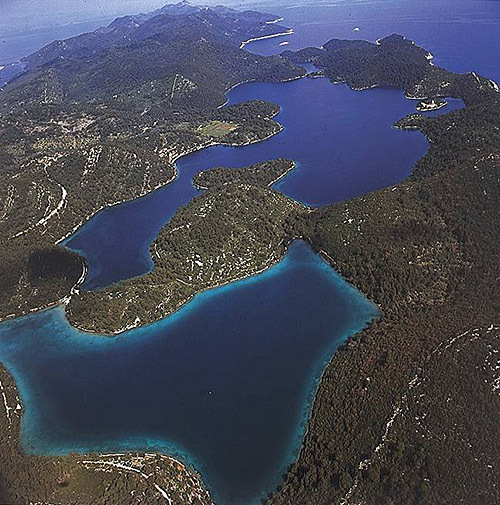 Marina Frapa (Rogoznica) in at a distance of 3.03 miles. Marina Solaris in at a distance of 9.53 miles. Marina Agana in at a distance of 9.56 miles. Marina Mandalina (D-Marin) in at a distance of 10.42 miles. Marina Baotic (Seget Donji) in at a distance of 15.12 miles. ACI Marina Vodice in at a distance of 15.27 miles. Marina Trogir in at a distance of 15.76 miles. 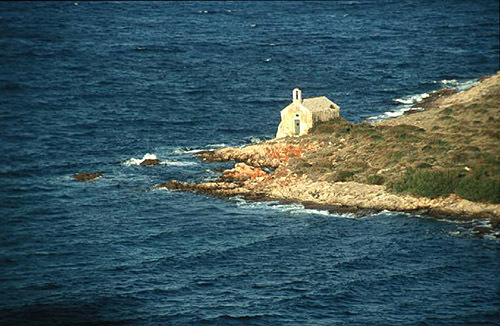 Mulo Lighthouse in Primošten at a distance of 4.00 miles. Murvica Lighthouse in Islet Murvica at a distance of 9.25 miles. Jadrija Lighthouse in Srima at a distance of 11.35 miles. Blitvenica Lighthouse in Islet Blitvenica near Žirje at a distance of 18.63 miles. Split Breakwater Head Lighthouse in Split at a distance of 25.33 miles. Pomorac Lighthouse in Split at a distance of 25.67 miles. Prisnjak Lighthouse in Islet Prisnjak near Murter at a distance of 25.89 miles. Jaz Island at 1.98 miles away. Maslinovik Island at 2.02 miles away. Smokvica Island at 2.10 miles away. Rogoznica Island at 2.91 miles away. Lukovnjak Island at 2.94 miles away. Grbavac Island at 3.05 miles away. Svilan Island at 3.28 miles away. Smokvica Mala (Rogoznica) Island at 3.58 miles away. Tmara Island at 4.55 miles away. Rakitan Island at 6.64 miles away.